Why the left atrium does not enlarge in ASD even though the shunt traverses this chamber ? The shunt begins from left atrium and goes on to complete a circuit. The most popular answer in the above poll is LA is a transit chamber . If it is so . . . RA is equally a transit chamber , why it enlarges significantly ? What is the fundemental difference between facilitated PCI and Pharmaco Invasive approach ? *CABG is rarely used except in severe mechanical complication. There is some issues in differentiating facilitated PCI and Pharmaco Invasive Approach. What do we facilitate ? How we do it ? Where is this facilitation done ? Facilitated PCI is done in small hospitals where there is no cath lab or cath lab is available only during office hours. Is there a time window to start this ? The main aim was to was to facilitate the PCI .Hence time window was not considered vital in few studies (Wrongly though !) ideally it should be started as early as the first contact . Since facilitation can be started earlier the time window is 0-24 hours . What happened to the concept of f-PCI ? It died a premature death and last rites were completed when the FINNESE trial was out . *If facilitation was with fibrinolytic agents (Not 2a/2b ) .It is very important the benefits of facilitation is mainly attributed to the time gain in achieving partial opening of IRA making it more complete salvage of the subsequent PCI . This aspect later on named as PIA . We know p PCI is a race against time .We also know fibrinolytic therapy fares well in this race but pPCI beats in effectiveness . In it’s core principle it is same as f-PCI . But facilitation is done only with fibrinolytic agent (Not 2B-3A) . Pharmaco Invasive strategy can be started in any small hospital/ In the ambulance /. It is routinely followed by PCI whether the initial thrombolysis is successful or not . PIA should not be done before 3 hours window if a timely pPCI is feasible. Hence PIA has a typical time window of 3-24 hours . f-PCI is combining various anti-platelet and fibrinlytic strategy prior to PCI . It was found to be useless if it is used routinely in all cases of pPCI. (Rather 2B-3A was useful if only the facilitation was done within the cath lab to prevent procedure related issues) .Time window can be between 0-24h . Pharmaco Invasive approach (PIA) is actually a type of f-PCI where fibrinolytic agents are used routinely which is followed by mandatory angiogram and PCI in all deserving cases.Many still believe the facilitation in PIA is primarily accured in shortening the time to reperfusion rather than altering the thrombus load and morphology ! Time window is usually between 3-24 hours. Does the Atria really lose it’s mechanical function compleley during Atrial fibrillation ? The mechanical atrial function during atrial fibrillation remain a mystery . In fact , the general belief is during AF the mechanical function of atria is zero. This is why AF is promotes stasis and LA clot formation. It may appear theoretically correct , still AF especially coarse still imparts some amount of mechanical motion .But this usually does not translate to any useful hemodynamic function . If atrial booster pump is lost (which is said to be 25 % of LV filling ) suddenly one expects dramatic symptoms especially if there is associated LV dysfunction or aortic valve disease . This is a definite evidence the AF may not compromise LV filling even if it nullifies the atrial contractility . There is one more evidence for retention of atrial mechanical activity in spite of AF .It is well recognised , pre-systolic accentuation is preserved in many cases of mitral stenosis with AF. *Crazy hemodynamics : For an attached LA clot to dislodge , one needs some amount of LA contraction isn’t ? Unfortunately a fibrillating atria always tend to have this one ! This again is a senseless proof for some mechanical activity of LA during AF ! Is it a purely volume dependent filling ? ( Or ) is it the Intrinsic LA starling forces that do not depend electrical atrial activation . This is definitely an issue to ponder over . A good LV contraction makes the atria empty more completely . This would somehow mean , LV relaxation is facilitating atrial function . During AF the LV handles effectively the additional burden imposed by the loss of 25 % booster pump of atria ( Accelerated LV relaxation ? ) A constantly changing RR interval makes LV diastolic function a more complex event . Atrial fibrillation is a well tolerated arrhythmia in vast majority of patients . This implies either of the two things. The booster pump is indeed important . . . but it is less affected by AF as long as the rate is under control ! It is to be strongly emphasized , Heart rate and LV function will ultimately determine , how one is going to tolerate the AF ! It is a small gesture from LV to LA at it’s hour of crisis . . . in return for it’s lifetime assistance as a booster pump ! How rate control prevails over rhythm control in spite zero atrial contractility in the former ? What is the “Fundemental difference” between coronary stenting and Aortic stent grafting ? 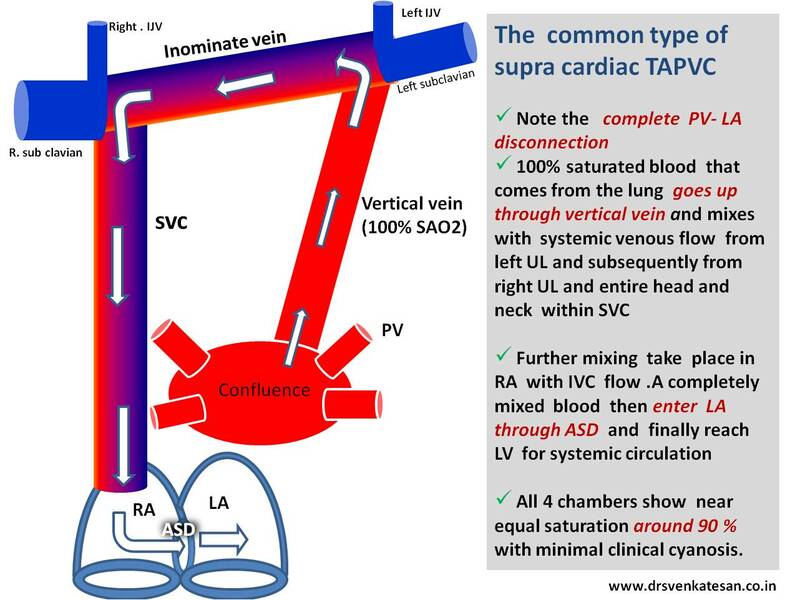 What is the mechanism of ventricular tachycardia in hypertrophic cardiomyopathy ? In HCM every myocyte is genetically made defective . Myofibrils are in disarray every where . Still , can we identify some vulnerable zones that acts as arrhythmic focus ? If that is possible , we have a opportunity to abate that focus . In HOCM , which is the most stressed area ? LVOT ? Septum, ? When we say stress , it can mean either mechanical or electrical . Does electrical instability involve the same zone as mechanical stress ? How often VT originate from LVOT in HCM ? For this we have good clinical model _, the patients who underwent alcohol septal ablation. What happens to the incidence of VT post septal ablation ? If that is true , it is obvious the arrhythmic focus is also ablated along with LVOT myocardium . Though many studies claim so ! It fails to convince us . HOCM is a diffuse disease of myocardium. Even a cluster of myocyte disarray with fibrosis can be a future focus irrespective of it’s location . * We know RVOT is developmentally arrhythmia prone zone . We also know HCM involves RVOT (After all , IVS is legally shared by both ventricles ! ) . Some of the monomorphic VTs with LBBB morphology may originate from RVOT in HCM .